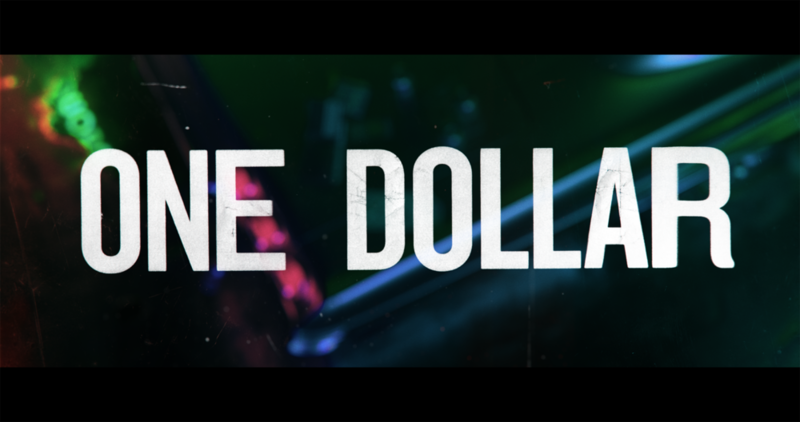 As part of the team at Elastic, I worked as the lead compositor on the main titles for CBS All Access’ new series One Dollar. The main title features a single dollar bill which connects the characters involved in a shocking multiple murder, in a small rust belt town in post-recession America. As my first professional title sequence, I couldn't have asked for a better team to learn from. Thank you to everyone involved for their support and guidance!